There are no user ratings at the moment. 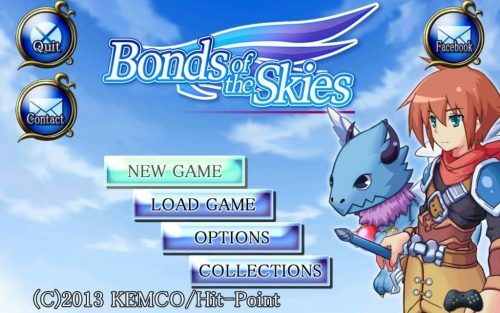 Bonds of the Skies now on 3DS! ok where do i go now? Bond of the Skies for free?